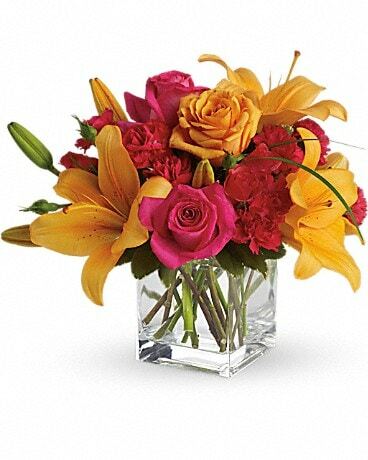 Capitol Hill Florist & Gifts - your Oklahoma City, OK wedding florist– helps make your wedding flower dreams a reality. 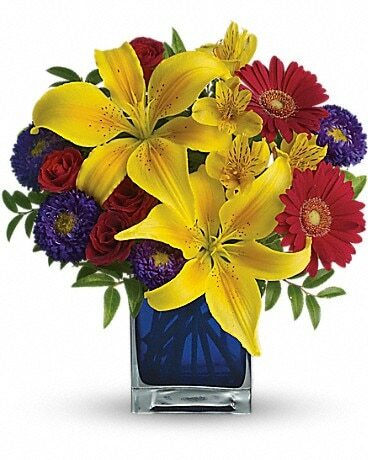 Capitol Hill Florist & Gifts offers a gorgeous selection of bridal bouquets, floral cake decorations, wedding ceremony flowers and centerpieces to fit any budget. 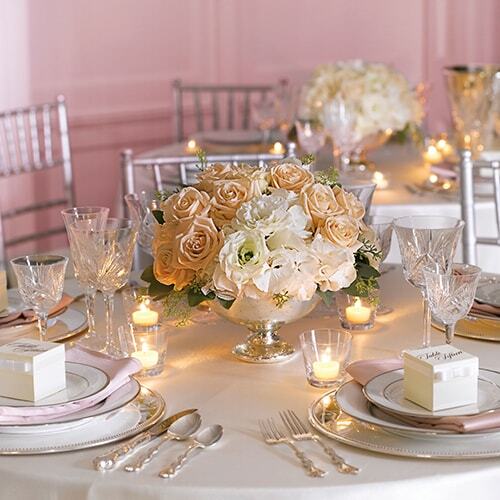 Whether your wedding is a spring, summer, fall or winter event, simple or elaborate – we can provide bright, beautiful flowers to make the day unforgettable. 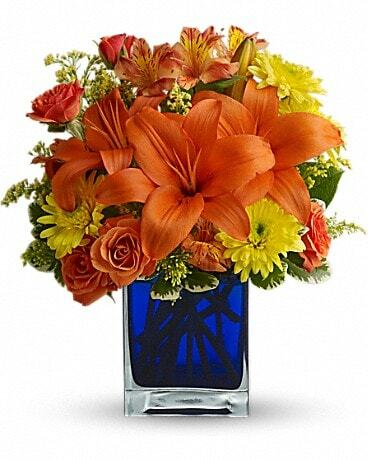 Capitol Hill Florist & Gifts invites you to browse through our online galleries then schedule a floral consultation with us, your Oklahoma City wedding florist, to plan your event. As experienced florists, we’re full of ideas and can provide just the right flowers for every moment of your wedding day. So call today – and let us surround you with beauty on your special day!